B) Residual Current Devices (RCD) these are switches that trip a circuit under dangerous conditions, and instantly disconnect the electricity. 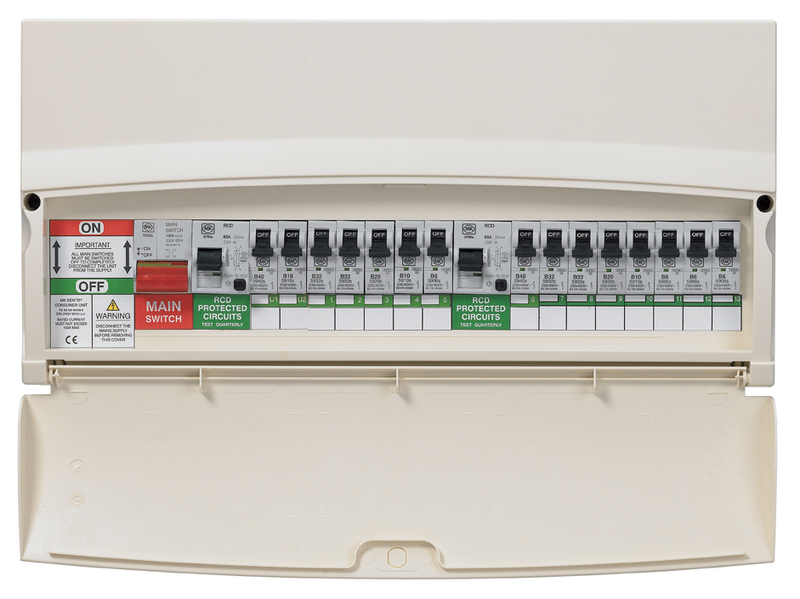 Older types of fuse boxes may not have an RCD. AMP Electrical carry out fuseboard upgrades throughout Braintree, Essex and London. If you feel it might be time for an upgrade in your home or business, please contact us today for a free quotation.